Our team makes it a point to deliver knowledgeable and cost-effective Mercedes-Benz service to our customers in Menifee, Escondido, and nearby areas. Take advantage of the Mercedes-Benz service coupons and specials listed below, and stay current on important vehicle repairs and maintenance. Receive a 10% discount when servicing your vehicle at Mercedes-Benz of Temecula. 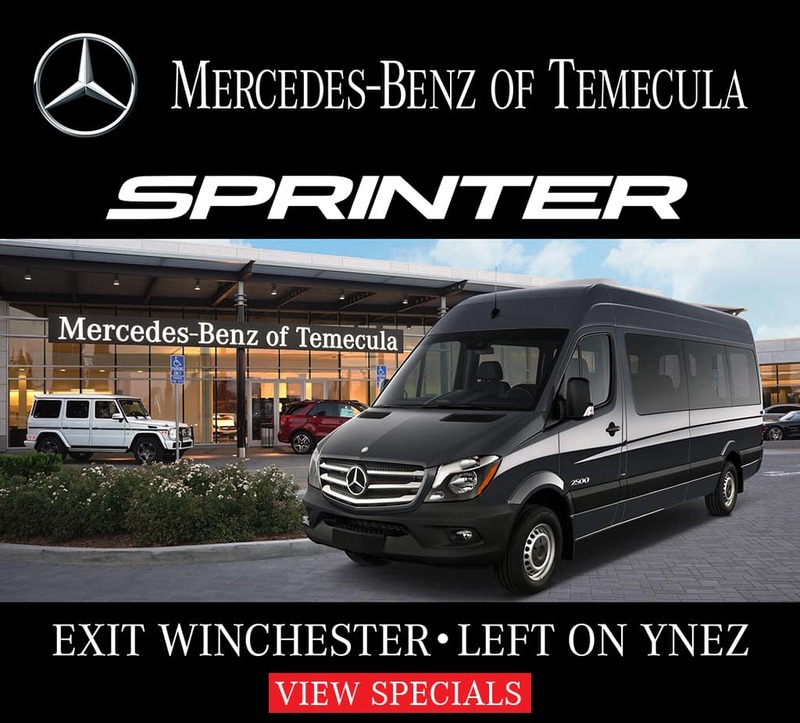 *Offer exclusively for Mercedes-Benz of Temecula. Service on Mercedes-Benz vehicles only. Offer applies to parts and labor for Mercedes-Benz vehicles only. Cannot be combined with any other offer, discounts or menu priced services. Military ID required for discount. Some restrictions apply. See your Service Advisor for details. Receive $50 off when you spend $200+ on any service or maintenance. 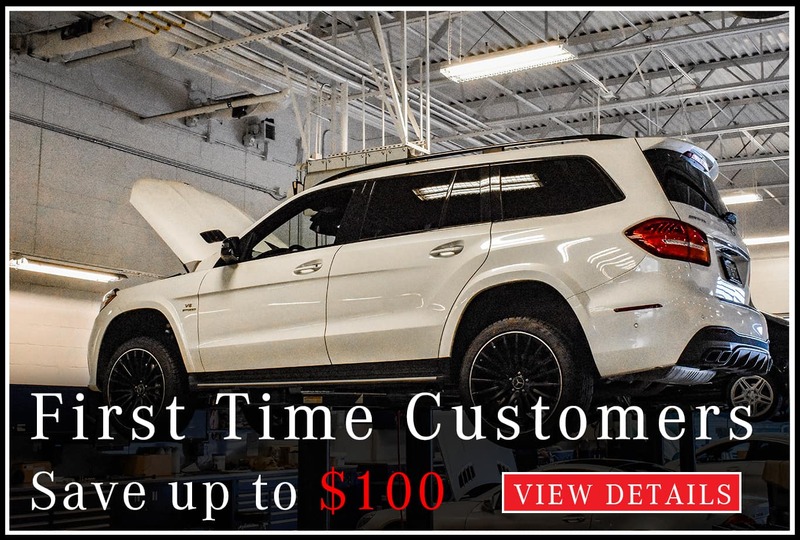 Receive $100 off when you spend $300+ on any service or maintenance. Must present offer when your service order is written for offer to apply. 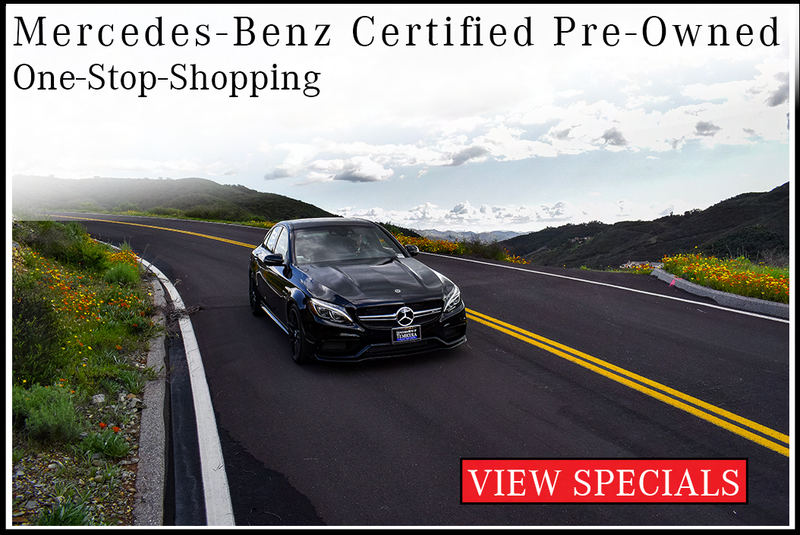 Valid at Mercedes-Benz of Temecula. Mercedes-Benz vehicles only. Cannot be combined with any other offer or applied to past services. Does not include applicable taxes, shop supplies, and hazardous waste fees. Limit one original offer per person per visit. Other restrictions may apply. Void where prohibited. See Dealer for details. Must print and bring offer with you when your service order is written for offer to apply. 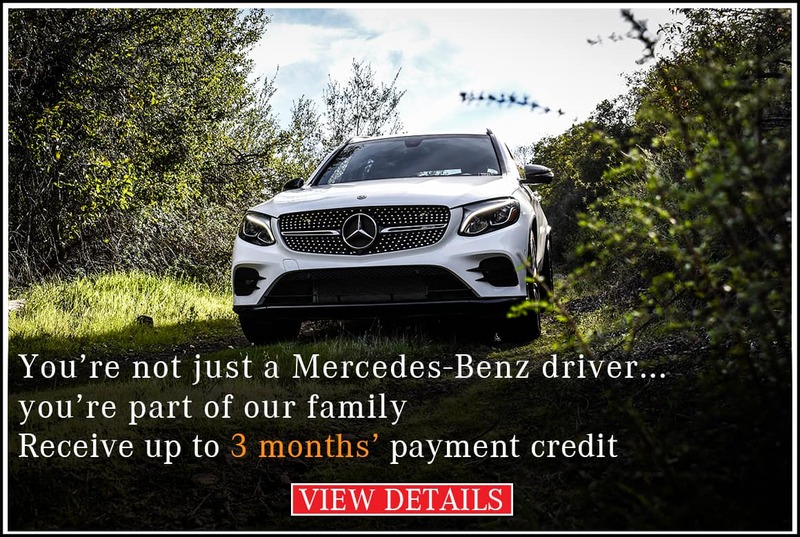 Valid at Mercedes-Benz of Temecula. 2009 and newer Mercedes-Benz vehicles only. Price advertised for Service A includes all factory-required components. Please refer to your maintenance booklet for the complete list of factory-required services and details on the specific intervals for your vehicle's year and model. Cannot be combined with any other offer or applied to past services. Does not include applicable taxes, shop supplies, and hazardous waste fees. Limit one original offer per person (reproduced and multiple prints not accepted). Other restrictions may apply. Void where prohibited. See Dealer for details. Must print and bring offer with you when your service order is written for offer to apply. 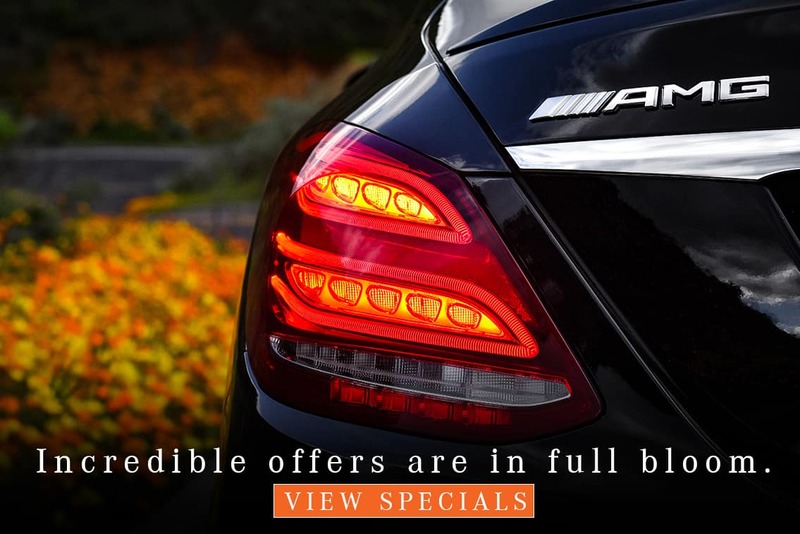 Valid at Mercedes-Benz of Temecula. 2009 and newer Mercedes-Benz vehicles only. Price advertised for Service B includes all factory-required components. Please refer to your maintenance booklet for the complete list of factory-required services and details on the specific intervals for your vehicle's year and model. Cannot be combined with any other offer or applied to past services. Does not include applicable taxes, shop supplies, and hazardous waste fees. Limit one original offer per person (reproduced and multiple prints not accepted). Other restrictions may apply. Void where prohibited. See Dealer for details. Receive $50 off Brake Pads per axle. Receive $100 off Brake Pads & Rotors per axle. Scheduling regular service visits with expert technicians is the best way to preserve your Mercedes-Benz vehicle’s class-leading performance. In many cases, if a vehicle has a short lifespan or low resale value, it can be attributed to poor maintenance. 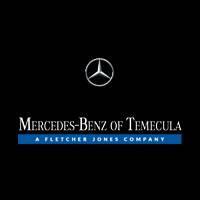 As a go-to Temecula Mercedes-Benz dealer, we aim to make it as easy as possible for our customers to maintain their investments. That’s why we offer Mercedes-Benz service offers and coupons, including Mercedes-Benz Service A* and Mercedes-Benz Service B* coupons! 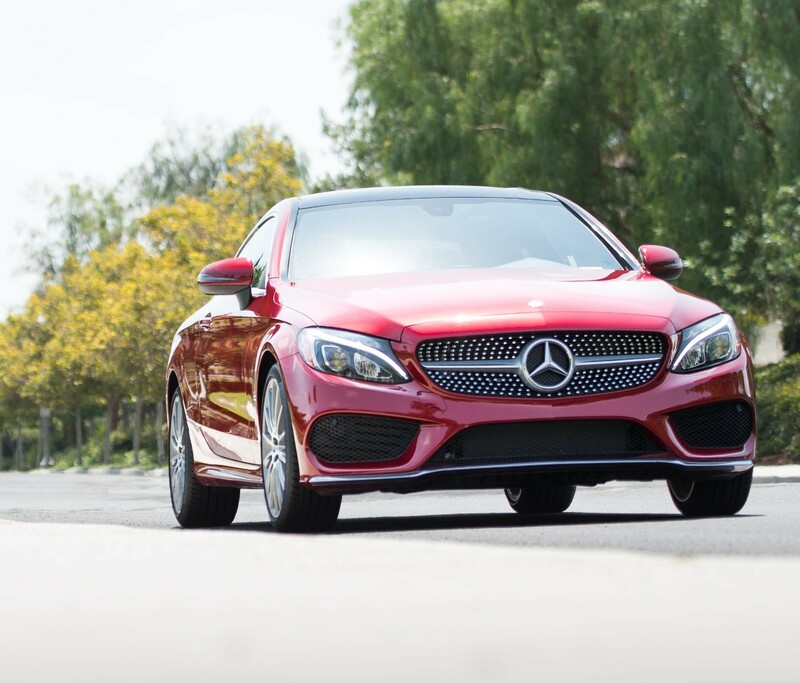 Learn More About About Mercedes-Benz Coupons for Service! 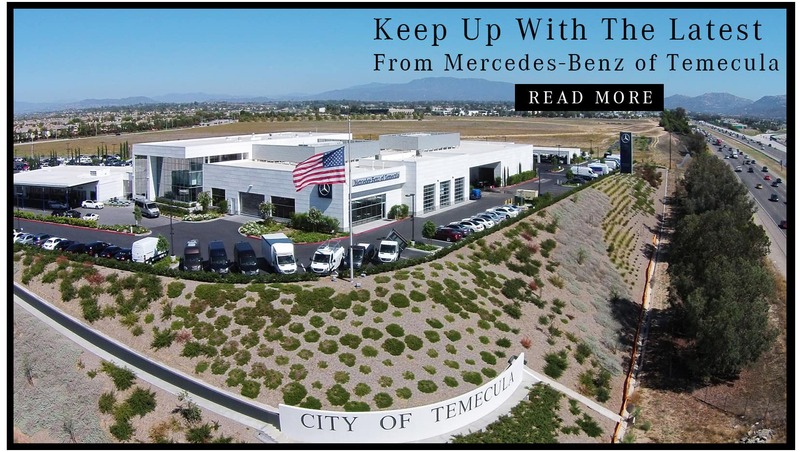 We’re proud to make scheduling Temecula-area Mercedes-Benz service simple and cost-effective. To claim your savings, print the coupon you’d like to use and give it to us during your service order write-up. 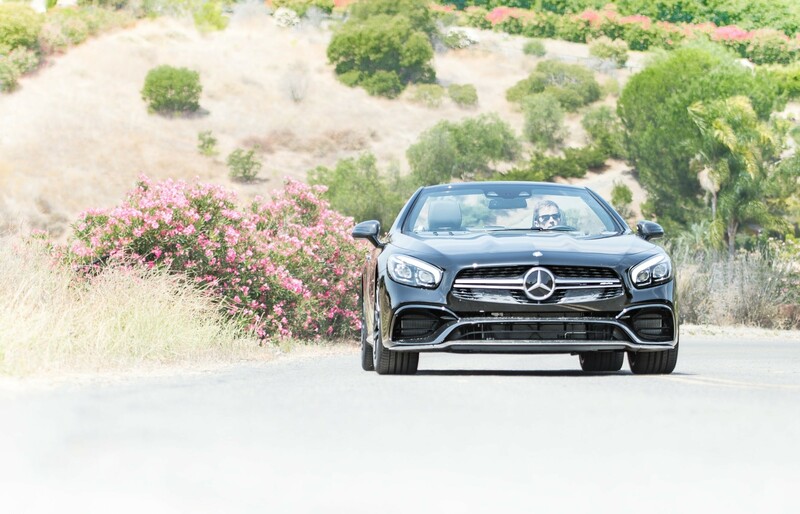 If you have questions, or if you’re looking for a quote on Mercedes-Benz Service A cost or Service B cost, contact us or visit us in Temecula, CA near Murrieta. By submitting this form you will be scheduling a service appointment at no obligation and will be contacted within 48 hours by a service coordinator.